I have been working with MF-Claire for the past 6 months,Miss Claire have shown full cooperation and professional action all over this period, and we are so happy for dealing with her and MF company. Hi Claire that's perfect thanks again, I will spread your name far and wide among the UK growing community! You've been a lot of help. It was a great experience having an opportunity to work with such a professional supplier like MF and having received finest services from you. 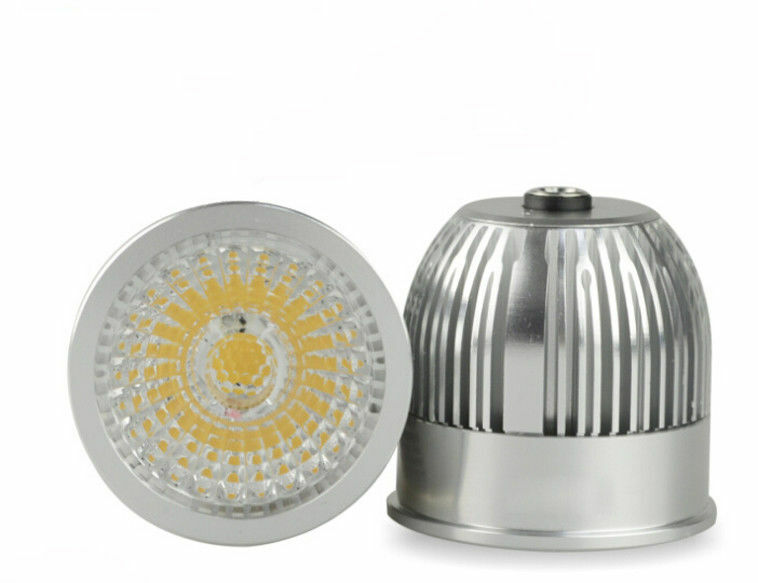 MF is a reliable supplier of LED lighting products. I have known her and buy from the factory since 2009. 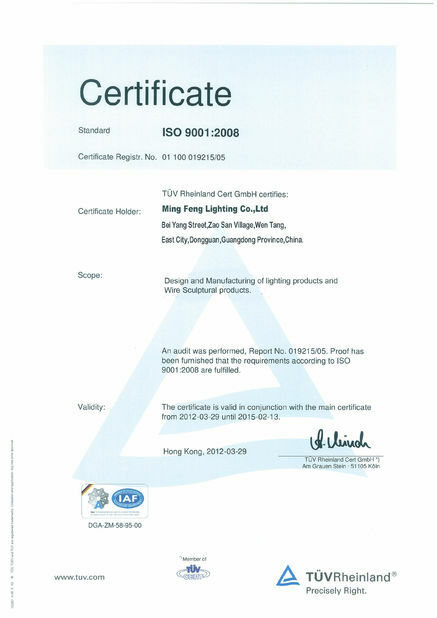 Professinonal across the MING FENG LIGHTING CO,.LTD company featured with best people such as Allen. I'm impressed! I must thanks a lot for MING FENG team, without their great support, especial the EXCELLENT DIALUX SIMULATION we can't win the parking lot project. 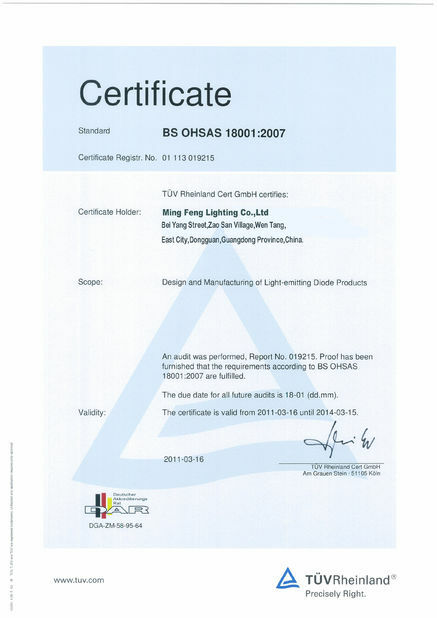 I really would like to work with MING FENG, their professional service on the lighting solution and reliable products help me win much market! MingFeng LED MR16 LED Spot Light products replace common metal halide lamp directly, featured as compact and elegant appearance with TUV-CE certificated, is best choice for shop window because shop window is the attractive eye of shop, the first sight between customer and the shop. MR16 LED Spot light provides perfect lighting design help you catch the customer to the new arrive and hot sale product in the window. 1. With original Sharp COB LED, stable performance, light color uniform. 2. Adopt unique DC port connection mode, convenient , safe and save time. 3. Isolation, IC constant current driver, and 85-277VAC input voltage. 5. No IR-and UV radiation. Shop-window, Bar, Hotel, Office, Commercial. 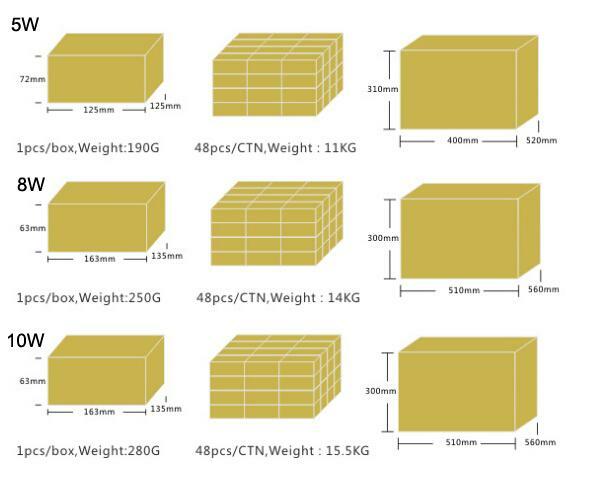 China Good Quality LED Grow Lights Supplier. Copyright © 2014 - 2019 mingfeng-lighting.com. All Rights Reserved.